This is going to be a tour full of great fun aswell as great music! Why See Hall and Oates? 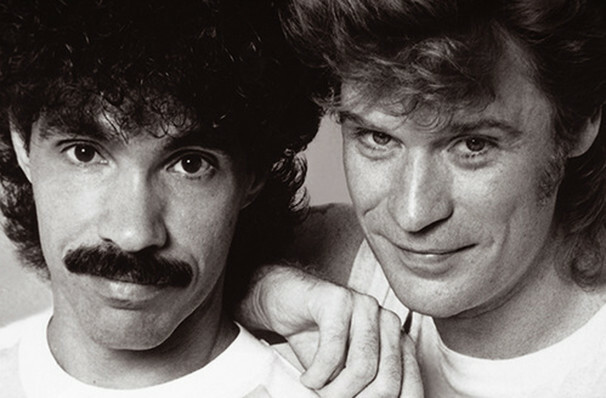 Hall and Oates Return with Train! From their first hit in 1974 through their heyday in the '80s, Daryl Hall and John Oates' smooth, catchy take on Philly soul brought them enormous commercial success - including six number one singles and six platinum albums! The duo are back together this summer for a 37-city North American tour which will also feature pop-rock group Train at every performance! It's been said that each act will do an individual full seat each, before performing together for the finale. Train are touring with Hall and Oates in support of their 10th album 'A Girl, A Bottle, A Boat' which was released early last year. 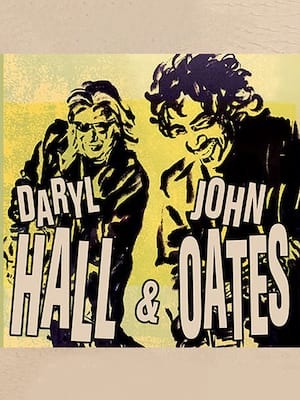 In recent years, both Hall and Oates have released individual projects and haven't released a joint project since 2006's 'Home For Christmas'. In 2014, the legendary duo saw themselves inducted into the Rock and Roll Hall of Fame which cements them in rock legend history! It's going to be a tour full of incredible music, you definitely don't want to miss out on this experience! Sound good to you? Share this page on social media and let your friends know about Hall and Oates at Air Canada Centre. Please note: All prices are listed in US Dollars (USD). The term Air Canada Centre and/or Hall and Oates as well as all associated graphics, logos, and/or other trademarks, tradenames or copyrights are the property of the Air Canada Centre and/or Hall and Oates and are used herein for factual descriptive purposes only. We are in no way associated with or authorized by the Air Canada Centre and/or Hall and Oates and neither that entity nor any of its affiliates have licensed or endorsed us to sell tickets, goods and or services in conjunction with their events.